With just one year remaining on his current contract, Fulham's £50m summer price tag could scupper the chances of a deal with Tottenham, considering that the coveted Englishman will be available at the end of his contract in just over 12 months. The exorbitant price tag combined with Sessegnon's ability to sign a pre-contract with any European club starting in January has opened the door for a move to Dortmund, even while the club will have to pay a compensation fee because of his age. 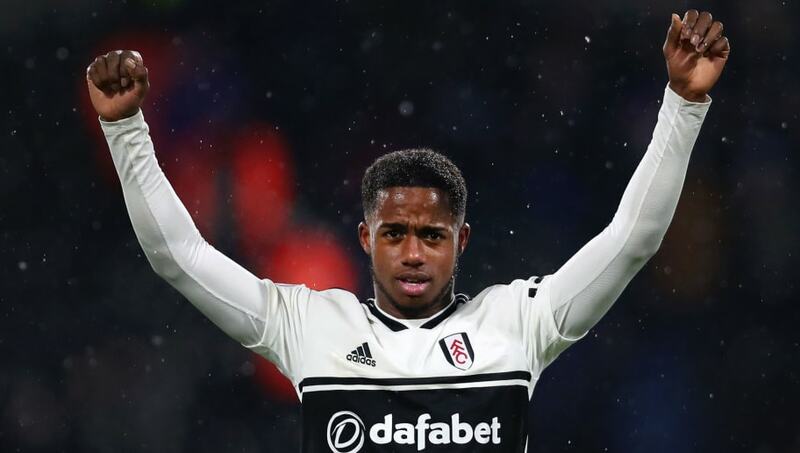 Lucien Favre's side will be looking to persuade the Cottagers' prized asset to delay any decision until he can join on a free transfer, an offer that has enticed Sessegnon, according to The Sun.